Vincent Bernat takes hold of the turntables under the name of Grounchoo. 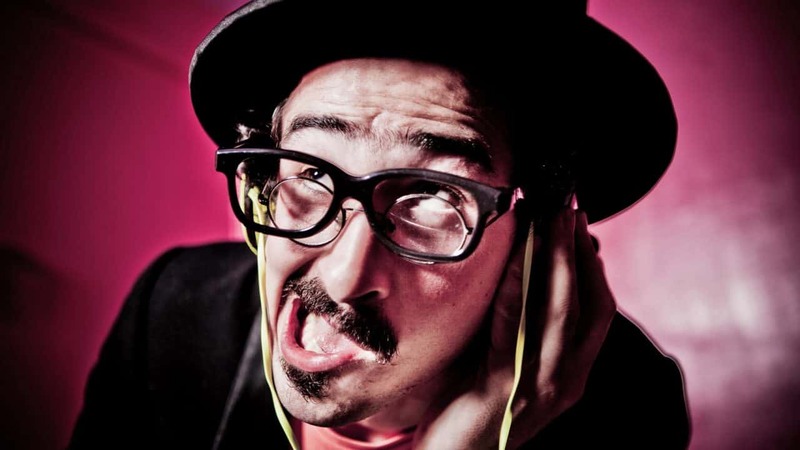 Known for his moustache and his Groucho Marx looks, Dj Grounchoo proposes an explosive set of festive music with beats of Eastern Europe that promises to take everyone to the dance floor. Dj Grounchoo has already warmed the cities like Rio de Janeiro, Warsaw, London,Brussels, Geneve, Madrid,Milan,Paris, Barcelona,Goteborg,… for sure his energetic and surreal madness from the Balkans will enrapture you ! Balkan beats (dj style that fusions traditional musics like tsigan, klezmer & brass bands from Eastern Europe with actual rhythms), Klezmer,Fanfare,Čoček,Tsigane,Manele, Gypsy punk, Turbo-Folk,Trad, Russian Ska and much more…!! !